Claim a free bundle of Chocolate and a Conserves Collection | FreebieFinder UK | Freebies, Samples, & Other Free Stuff. Naturally Yours is giving us the chance to win a bundle of gourmet Beeches Chocolate and items from their Conservative Collection. 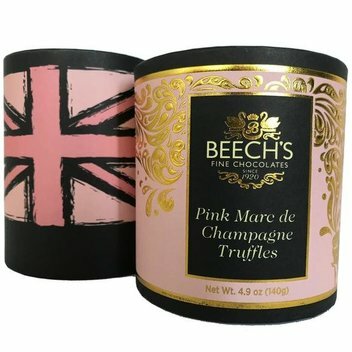 This prize, including Gourmet items, is brought to you by two family owned British companies, Real Organic Foods and Beech’s Fine Chocolates, both of whom use only the finest natural ingredients in their products. This was posted 7 months ago 18th September 2018 and expired 7 months ago 21st September 2018. Provide your name and email address in the entry form to be in with the chance of winning this prize package worth £100.